Less than 1% of Saliva actually makes up the bubbly texture you see in your spit. This texture is made up by the mucus, enzymes, and other antimicrobial agents present in saliva. Mucus keeps your mouth moist, so that sores do not develop. Enzymes help process the breakdown of food before being swallowed. Finally, antimicrobial agents attack harmful bacteria. The rest of Saliva? Water. 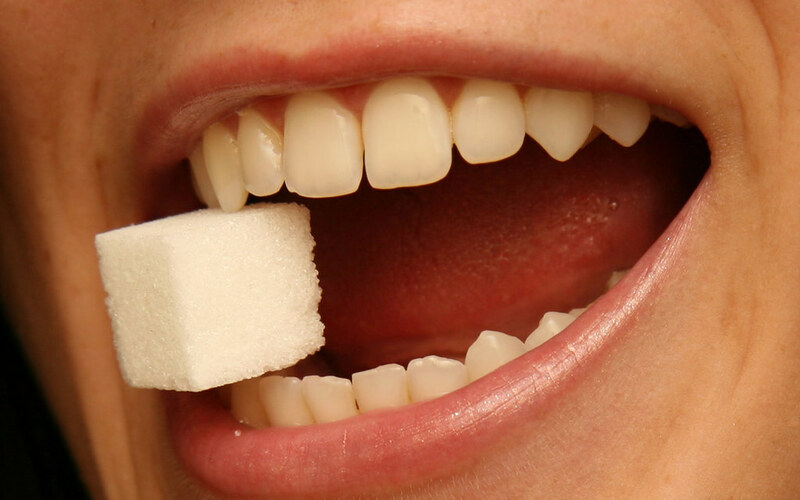 Saliva works to constantly rinse and wash away the food in your mouth, preventing tooth decay. The chance of periodontal disease also drastically increases without saliva to aid in cleaning the mouth. Saliva is the only way your mouth is kept clean when you aren’t brushing your teeth. The salivary glands produce more saliva when your other senses identify something tasty. This is how your body recognizes food and prepares for digestion. Regardless, your stomach can’t break down all the food. The liquid from saliva softens food, and the enzymes break down the carbohydrates. Without saliva, you wouldn’t be able to taste food. Don’t believe us? Dry off your tongue and then place a saltine cracker on it. You won’t be able to taste the saltiness unless you drink some water beforehand or stimulate your saliva. This is due to saliva dissolving the food in your mouth which is the cause of the taste.